Ready to get cooking? Learn more about the terms and conditions of the sweepstakes here. Learn new skills and keep discovering. These household items will improve your cooking experience. 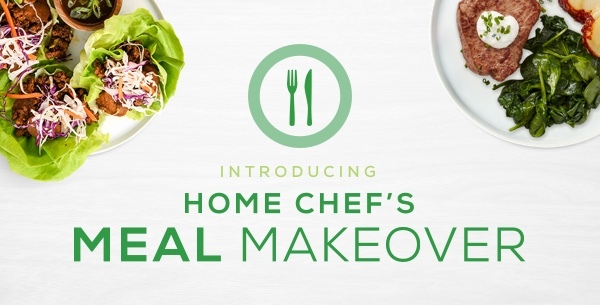 At Home Chef, we're conscious about the impact our service has on our Earth. We’re here to help busy people like you to skip the grocery store and whip up delicious meals in 30 minutes. Get dinner off your mind and onto your plate.